I can’t wait to try making my own patina mixes. Be sure to out The Graphics Fairy for all the details. 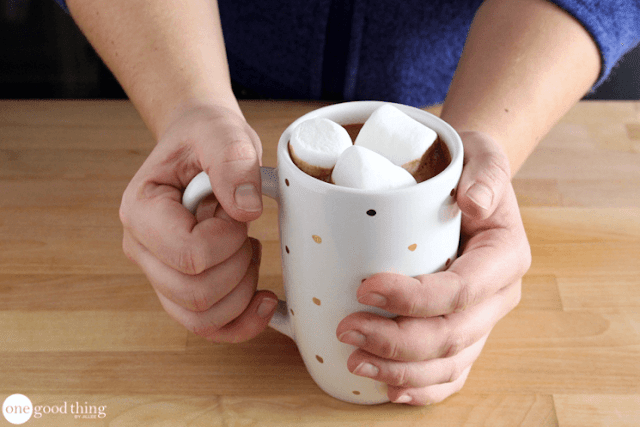 I love making hot cocoa mixes and this semi-homemade one from Jillee looks both yummy and easy! 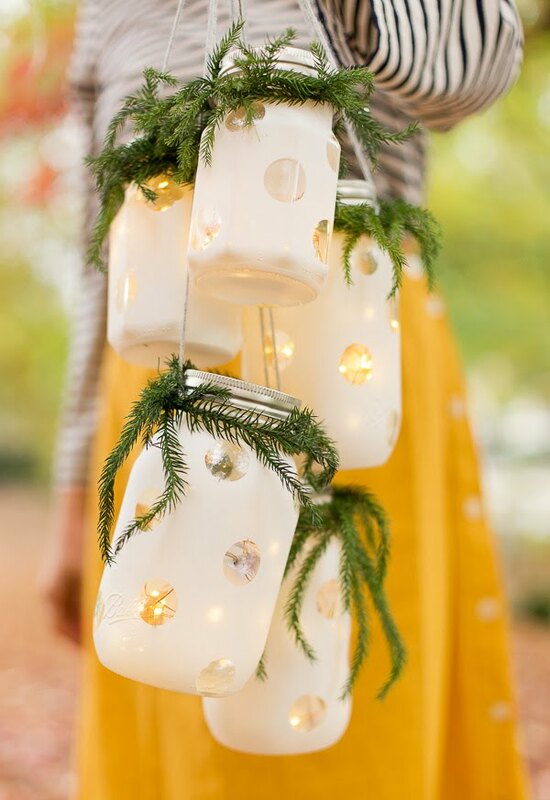 Be sure to check out Paper and Stitch for all the details on how to make hanging holiday lanterns. Elegant and easy! 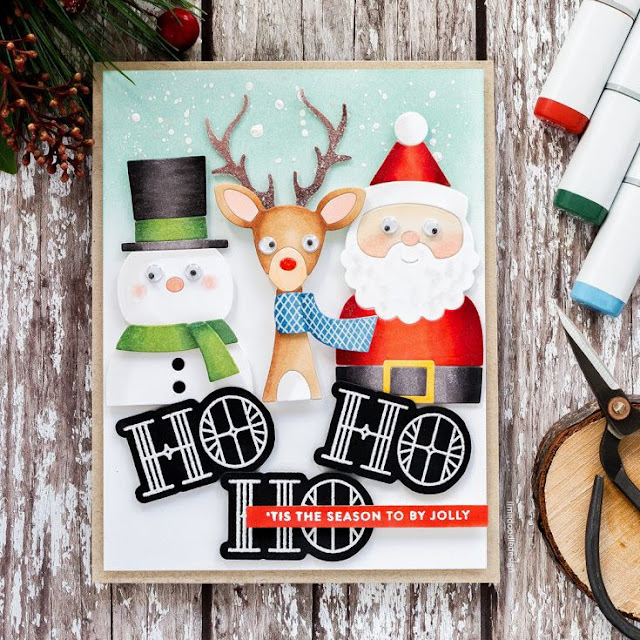 Check out Debby’s post for all the details on no line coloring. Be sure to visit A Piece of Rainbow to see 21 additional ideas for outdoor planters. Wow! A special thanks to my sister for sending me several of the above links!